This week we’re with Cynthia Barnes, an art teacher and visual artist in Downtown Longmont Creative District, Colorado Certified. Cynthia teaches from a choice-based model called Teaching for Artistic Behaviors. 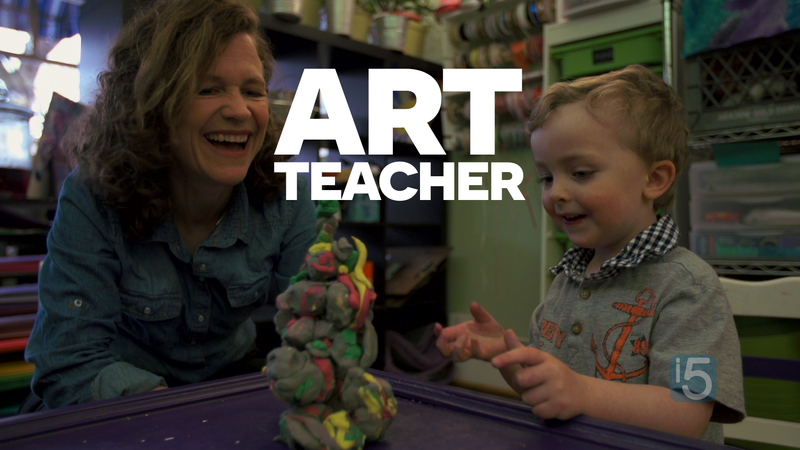 She loves it because she feels that her students can all be the kind of artist that they are and discover things themselves. In case you missed it, check out the making of this episode with Cynthia – Behind the scenes: Having fun with portraits and art class with Cynthia Barnes. Cynthia’s experience is extensive and varied. She has 20 years of art education experience in public schools and another 5 in the private sector. She received her Bachelor of Fine Arts from the Rhode Island School of Design. Cynthia went on to receive her Masters of Art in Art Therapy from the School of the Art Institute of Chicago and another Masters in Deaf Education from Columbia University/Teachers College in New York City. After twenty plus years of teaching art education, Cynthia opened her own artist studio where she hopes to enrich her own community with the passion for art – she wants to spread her ideas that making art is educational, builds communities, inspiring, cathartic, and fun! 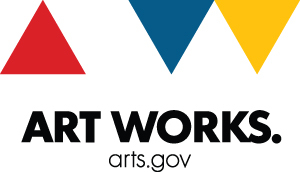 Season Three of Beyond the Gallery is made possible by Colorado Creative Industries. A division of the Colorado Office of Economic Development & International Trade, Colorado Creative Industries sees a future where Colorado is a premiere “Creative Economy.” They strive to create a strong brand identity, a Top 10 reputation, and create significant and sustained investment in the creative sector where creative entrepreneurs and enterprises will flourish. How did you learn your own creative discipline? Did you teach yourself? Go to school for it? Or apprentice with a mentor? Consider commenting below with your thoughts.